A man was shot to death by miscreants at Satiantala in Sadar upazila of Jessore district on early Monday. The deceased was identified as Ejaj, 50, son of Abul Hossain, a resident of the village. Quoting officer-in-charge of Kotwali Police Station Sheikh Elias Hossain UNB said a gang of unidentified miscreants called Ejaj out of his house in the village and took him a little distance away from the house in the dead of night. Later, they opened fire at him and fled the scene, leaving him dead on the spot. 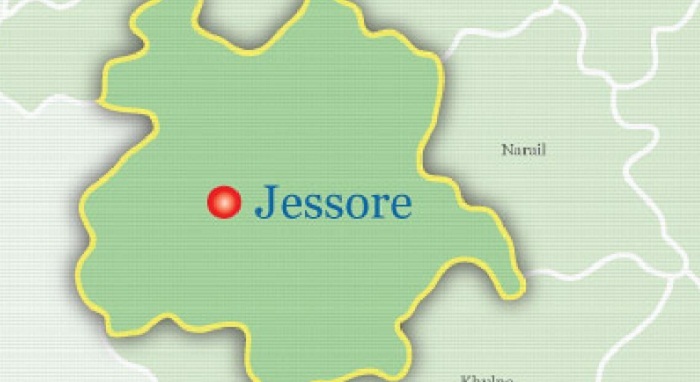 Informed, police recovered the body and sent it to Jessore Medical College Hospital morgue for autopsy.